Keep them fascinated with these colourful creatures’ kaleidoscope. 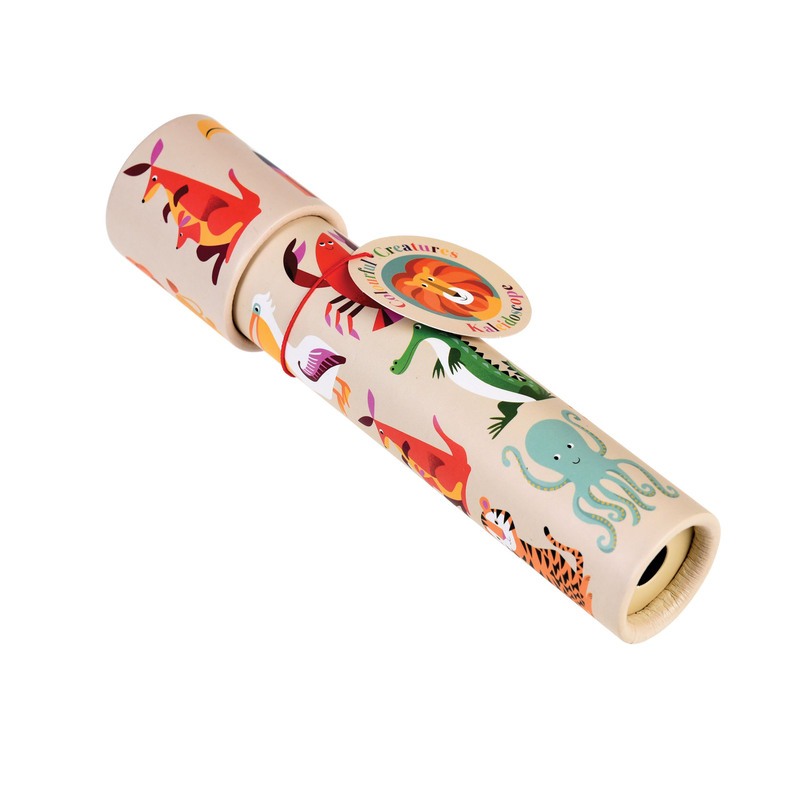 This super fun kaleidoscope allows you to look inside and discover different colours and animals. This kaleidoscope is perfect for party bags!